Thank you to everyone who left comments in the previous post. I am so thrilled that you liked my Christmas stockings. I definitely had fun making them. 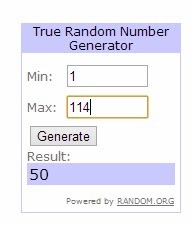 I used a random number generator to choose the winner of the prize I am offering. The prize is a set of Tumble Dye spray paints and the two stencils in the photo below. I am also including the purple fabric I demonstrated with in the previous post. The random number generator chose comment #50. I counted down from the first comment and #50 belongs to Janice. There were a few questions by some of you in the comments and I thought I would answer those here. 1. What is Roc-Lon cloth? Roc-lon® Multi-Purpose Cloth™ is a poly/cotton fabric that I believe was created for windows as a light blocker. It has many other uses, however. One of the best things about it is the cut edges do not fray. 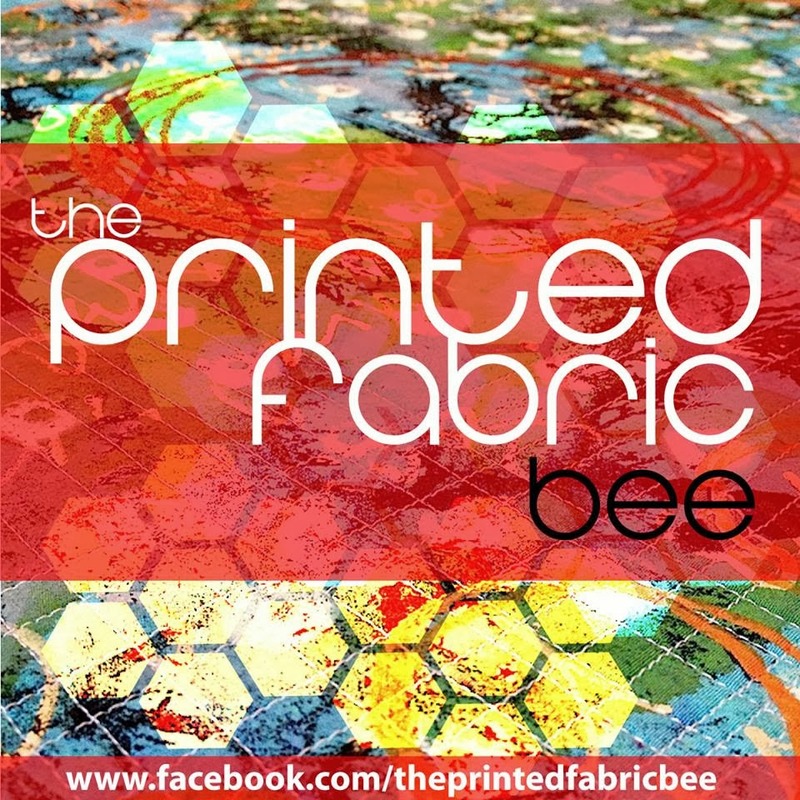 I have used this product in projects such as journal covers, floor cloths, and the Christmas tags. You can read all about the product on the manufacturer's web site (click here). I'm uncertain where you can shop for it. I would suggest you check with your local fabric stores first and if you cannot find it, do an online search to find an online retailer. 2. 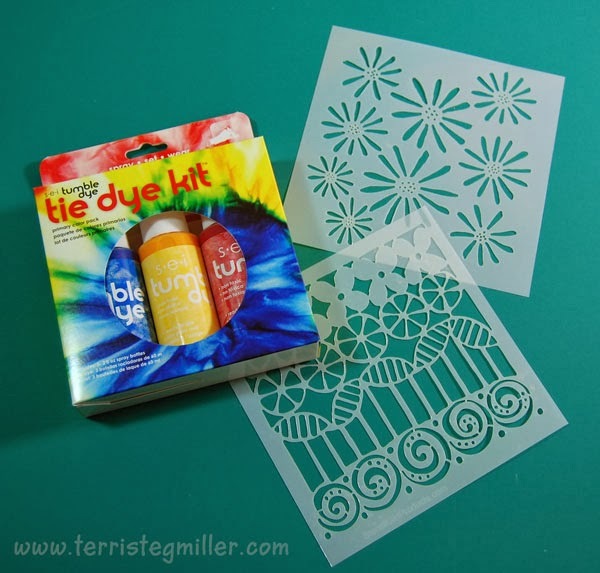 Are StencilGirl stencils for personal use only? StencilGirl Products is an angel company, meaning that you may use our stencils in original (made by hand) art that you sell. We ask you to be respectful of our brilliant artists and not use their works as the centerpiece image in art that will be mass produced or reproduced. You are welcome to contact us if you have any questions. We love it when you credit the designing artist in your projects.Thank you! 3. Where do you find the spray paint? The spray paint is Tumble Dye by SEI. You can find them on the web (click here). They do have an online shop so you can buy directly from them if you want to. I have found these at my local Hobby Lobby and I've seen them at other online retail sites. They are marketed toward fabric use but I have also used them on paper. I hope I answered all the questions. If there is something I missed, please let me know.